Mobilizing the full resources of the UFA Studios, F.W. 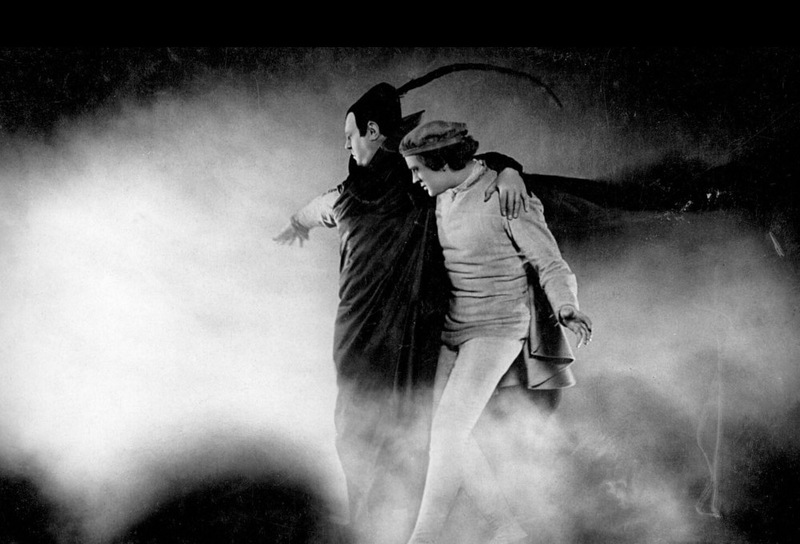 Murnau (Nosferatu, Sunrise) orchestrated a colossal adaptation of Goethe's Faust that ranks alongside Fritz Lang's Metropolis as the greatest achievement of the German silent cinema. Gösta Ekman stars as the titular alchemist who, struggling with his faith amidst a devastating plague, is offered the power to cure and the gift of youth - in exchange for his soul. As the diabolical Mephisto, Emil Jannings (The Last Laugh) delivers a performance of operatic scale and intensity, by turns charming, comical, and horrific. Ensemble Klang bring back to life a work by one of the most important, wide-ranging and mischievous Dutch musicians of the last century, Willem Breuker. Commissioned by the Cité de la Musique, Paris, in 2003, Breuker’s score for Murnau’s film is scored for his own big band. With elements of klezmer, jazz, rock, latin, brass band and big band the irreverent score acts as an at times hilarious, at times deeply moving, counterpoint to the expressionist mastery of Faust. Pete Harden, bass The group’s international profile is growing. 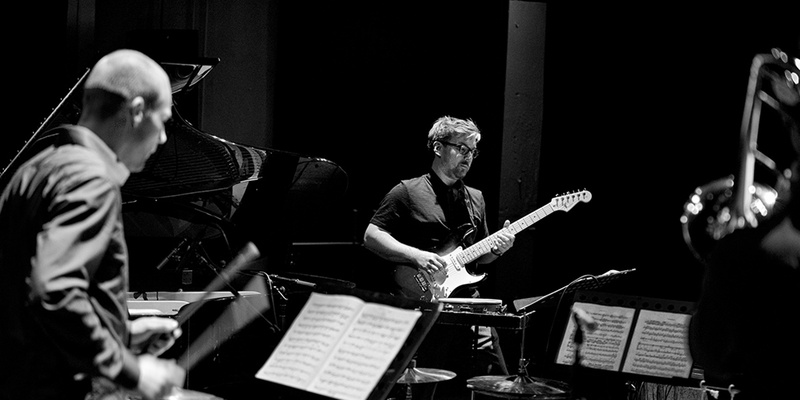 Performances across Europe and the United States have helped place Klang at the forefront of 21st century concert music. 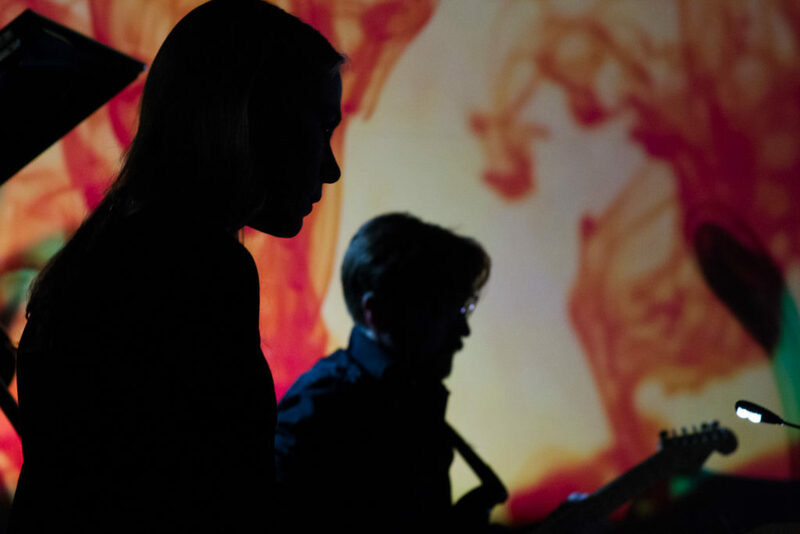 Both live performances and recordings have received critical acclaim: ‘Scintillating’ Het Parool; ‘wonderful textures: an ever-changing mix of the notated and the improvised [with] exotic and newly designed instruments’ The Guardian; ‘Pure, uncompromising and relentless... Ensemble Klang play everything with an equal amount of precision as intensity and honesty’ 5-star review, NRC Handelsblad.